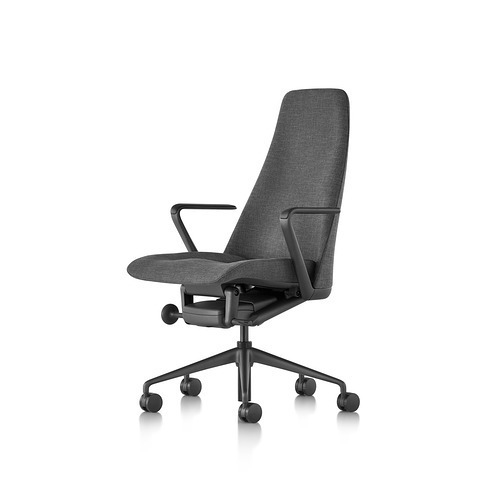 Taper is an executive chair that delivers an exceptional experience of comfort and performance, at a level of quality and craft that is unmistakably Geiger. 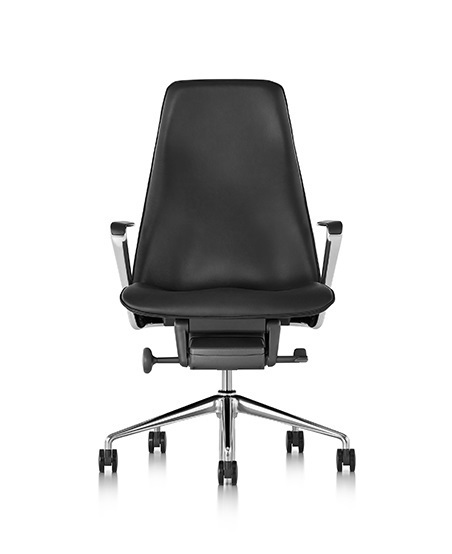 The complex contouring of the upholstered backrest strategically focuses support in areas important for musculoskeletal balance. 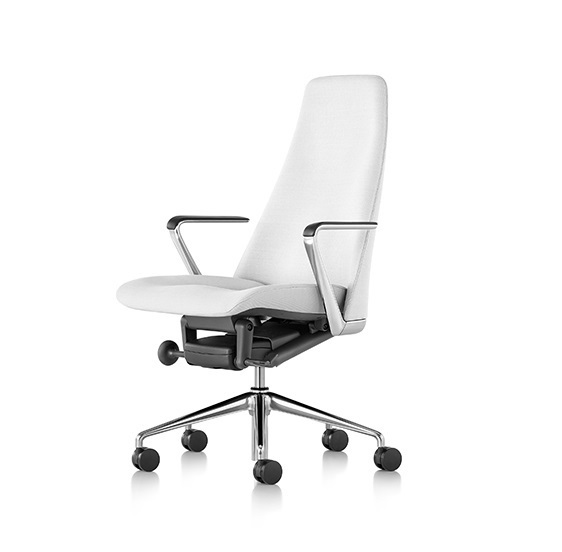 The natural motion of the tilt and internal suspension of the seat work together to provide immediate and lasting comfort. Taper was honored with a Best of NeoCon Gold Award in 2017 in the category of Ergonomic Seating.